Regardless of which, Tampa, Lineo, Terzo, or Barro; ArGeTon is always the best decision. 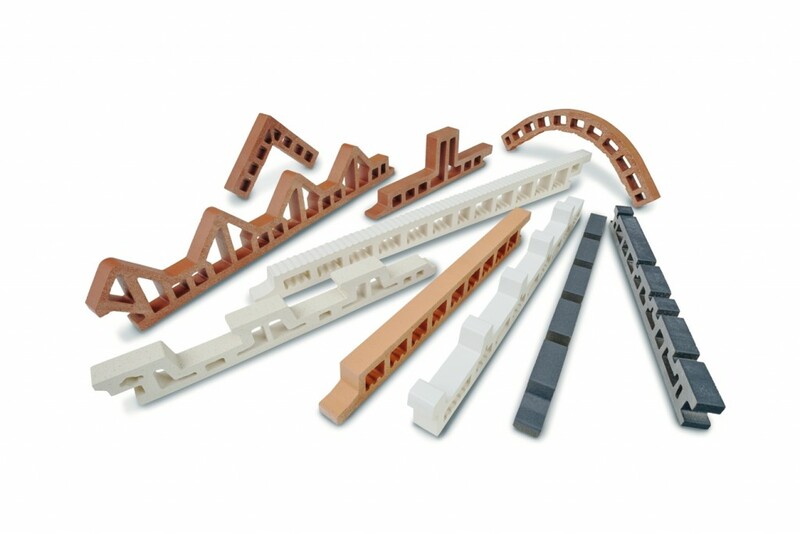 Our extensive product range offers the fitting solution for any architecture. Be inspired of the inimitable potentials of the ArGeTon® façade. 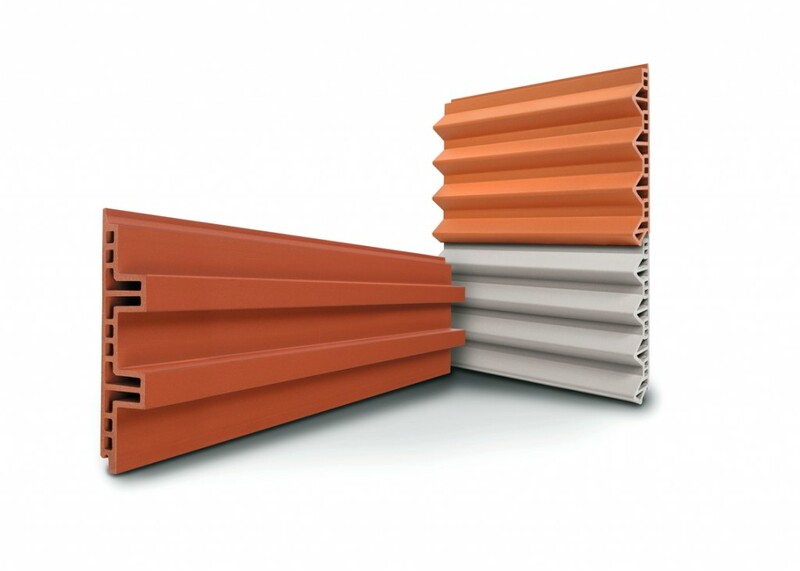 A range of profiles can be created in natural clay and glazed finishes.